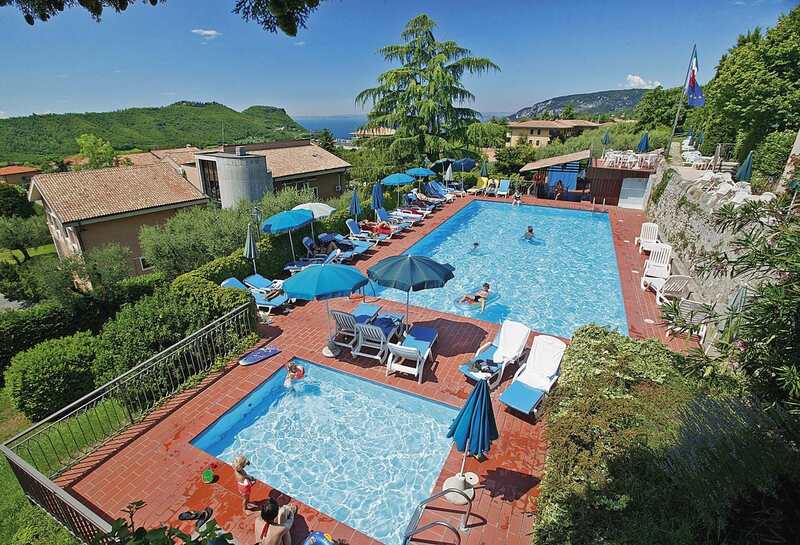 La Filanda Villaggio Albergo is surrounded by a large garden with 2 swimming pools, and is just 4 km from Lake Garda. It offers self-catering accommodation, and free parking. La Filanda is an ancient spinning-mill dating back to the early 19th century, carefully restored to its former glory. It is located in the centre of Costermano. You can choose from cosy apartments in the mansard, or more spacious ones with a loft. The staff is available on site between 08:30 and 19:00.